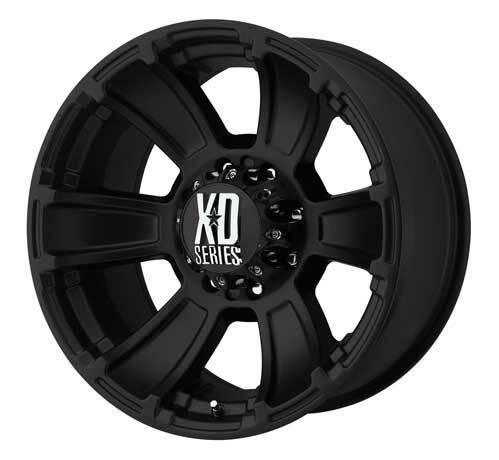 Home > Hummer Accessories > Hummer Accessories > H2 Hummer Accessories > Hummer Wheels H2,H3,H3T & H2 SUT > XD796 Revolver Matte Black Wheels 17"- 20"
XD796 Revolver Black Wheels by Wheel Pros - This is a great looking wheel at a great price. Available for the Hummer H2,Sut,H3 & H3T in various sizes and do not require a lift kit. Make that bad looking Hummer stand out from the rest with these black matte finished Hummer wheels. Price is per wheel.